The time is ripe for a new international organization, a Global Union based upon a limited sharing of sovereignty. 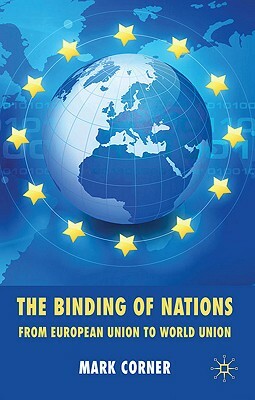 This book examines the successes and failures of the European Union as a sovereignty-sharing organization, and suggests that this unique institution has a critical role to play in the development of a more effective world order. MARK CORNER is Lecturer in the Department of International Studies at University Brussels, Belgium. He previously taught at University of Newcastle upon Tyne, UK, Charles University, Prague, Czech Republic and Catholic University of Leuven, Belgium.